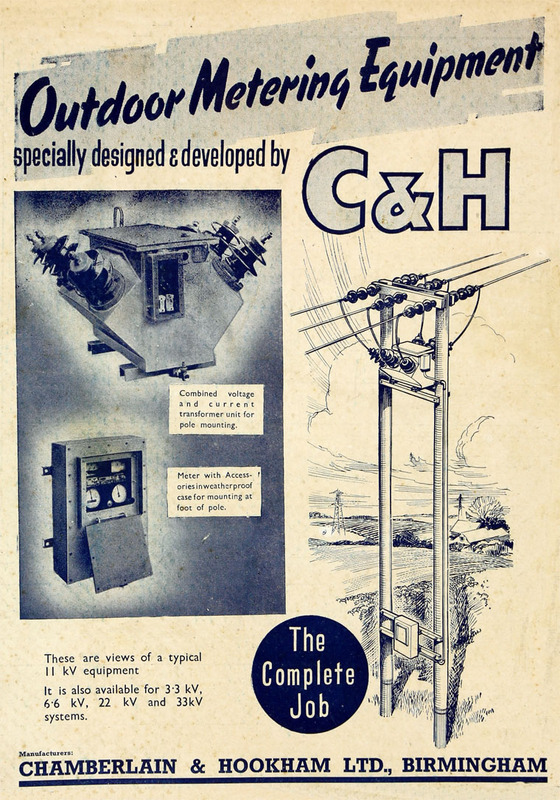 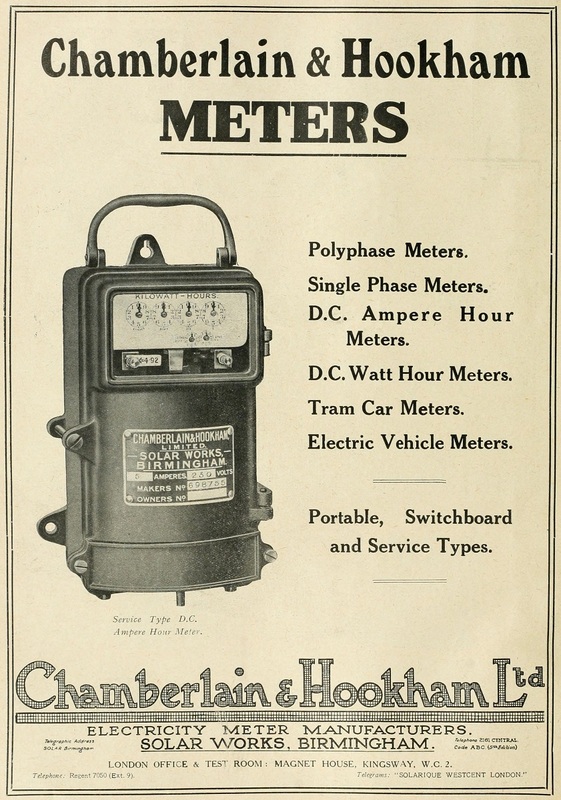 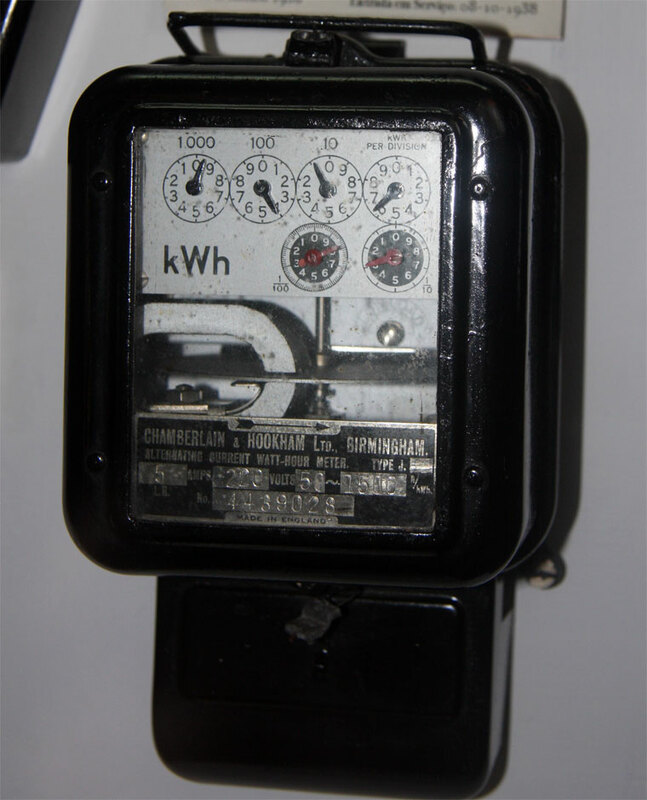 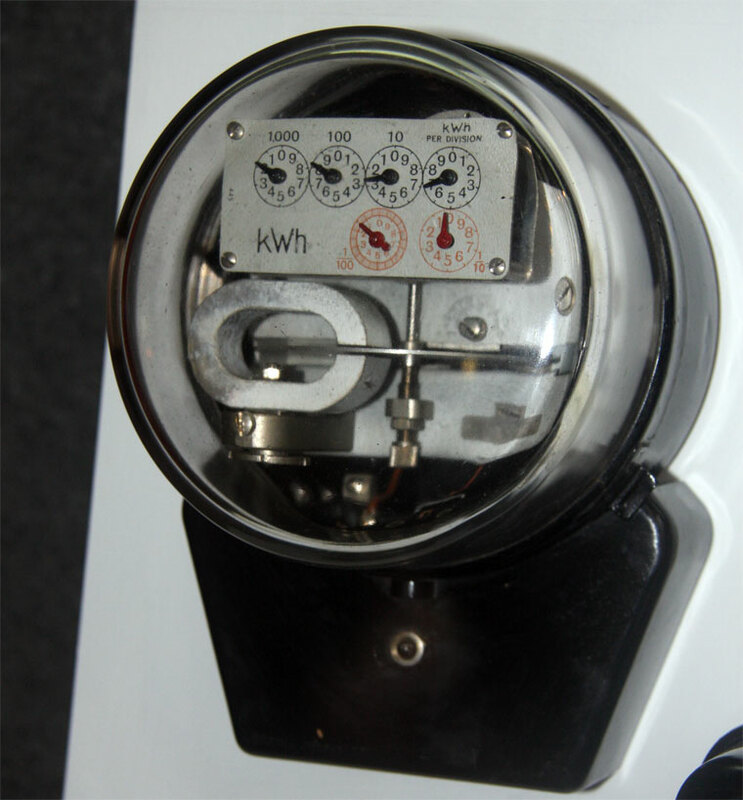 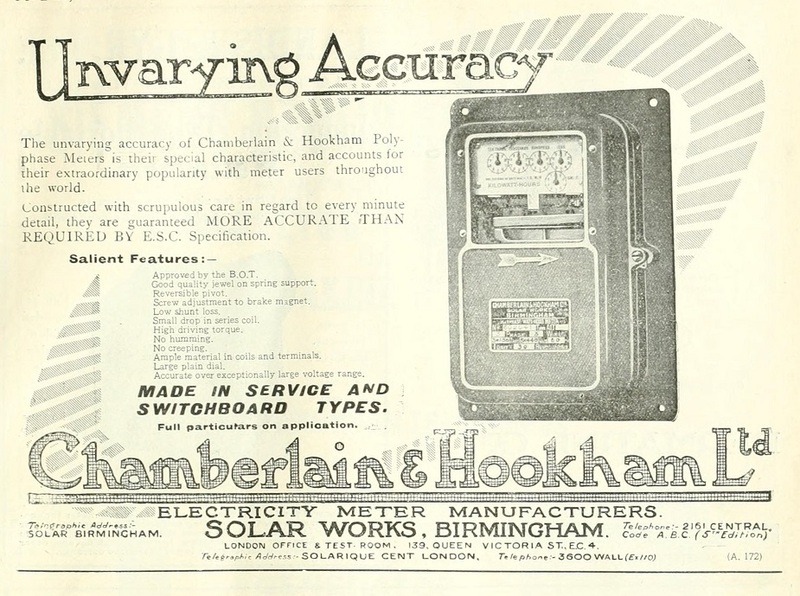 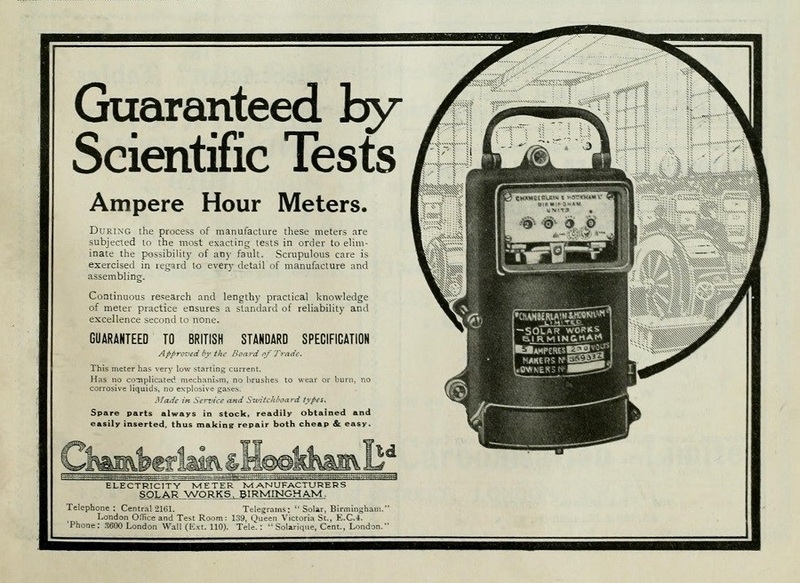 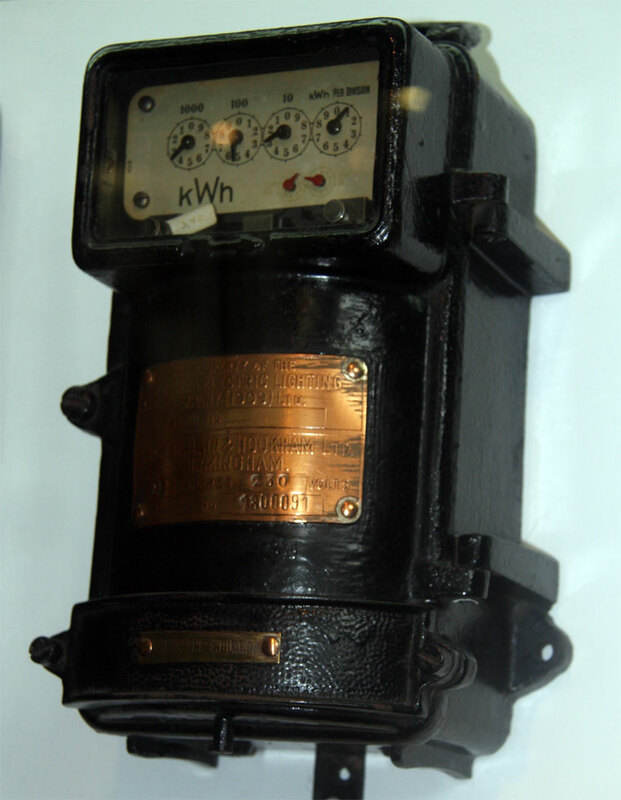 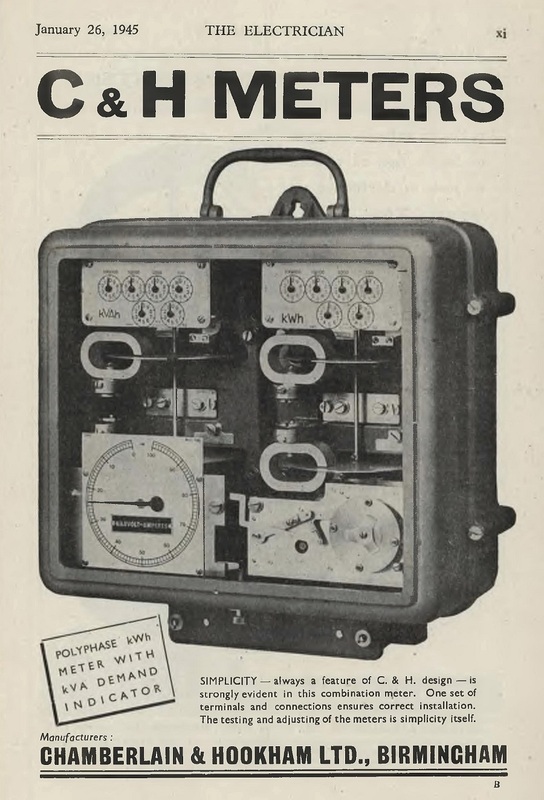 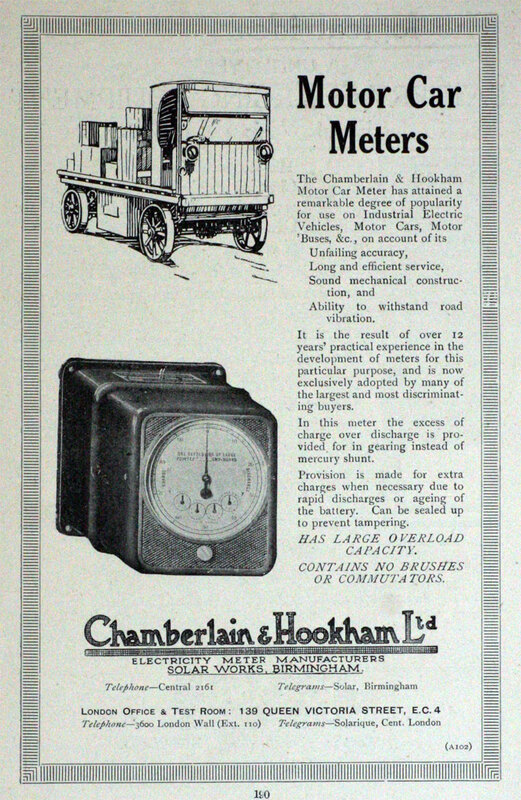 1883 registered to take over the existing firm of meter makers and electrical engineers; Arthur Chamberlain and George Hookham as directors. 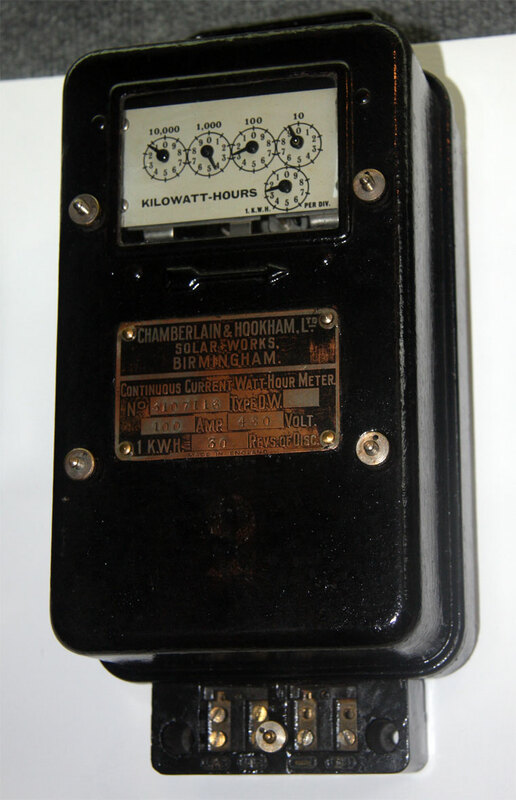 1918 GEC acquired the ordinary shares in the company. 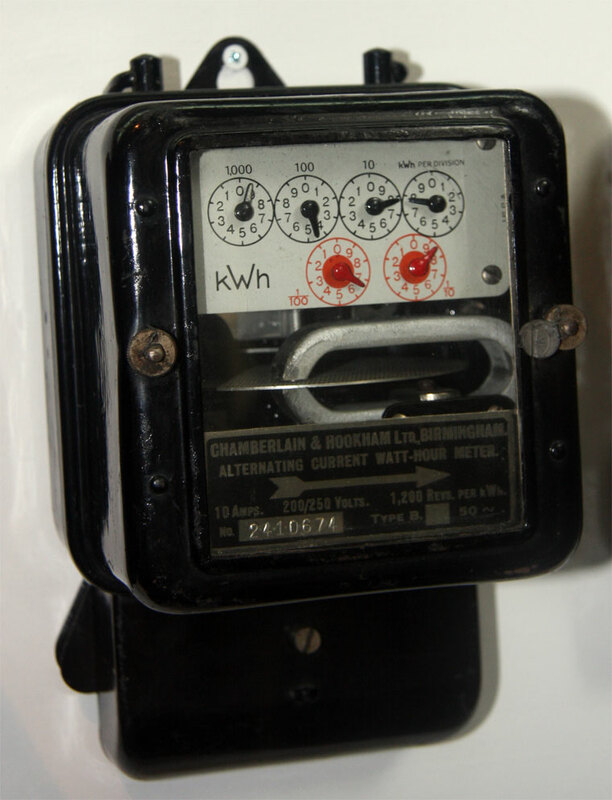 This page was last edited on 30 January 2019, at 18:47.